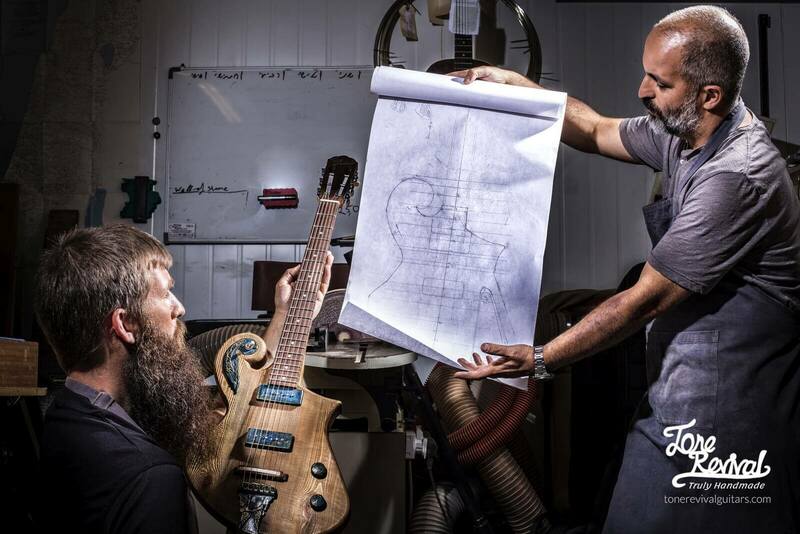 Do Not Hesitate Contacting Our Guitar Workshop For Any Question! As a small workshop we have the privilege to dedicate our own time in communicating with our clients. You can give us a call or email us directly with any question, idea or request. If you choose to leave us your phone number in our contact form please specify your location and we will get back to you during your working hours. Send me the latest on sales, new releases and more……..